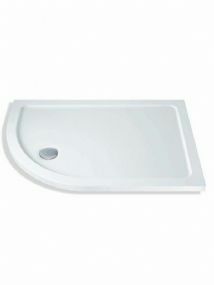 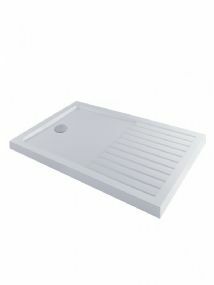 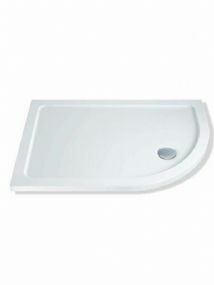 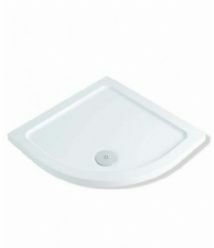 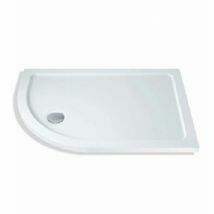 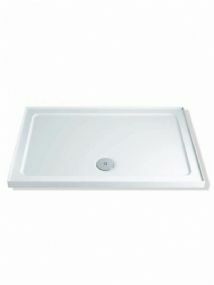 MX Group are the market leader in shower trays. 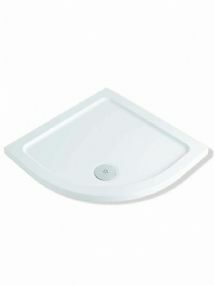 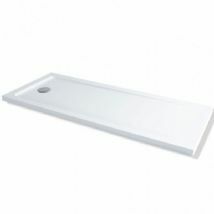 Featuring UK based manufacturing options, they boast the widest selection of trays on the market. 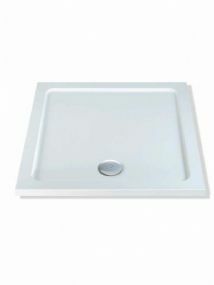 MX Trays are available in low profile, easy plumb and their new range of Earth trays feature natural stone finishes and are all hand made.